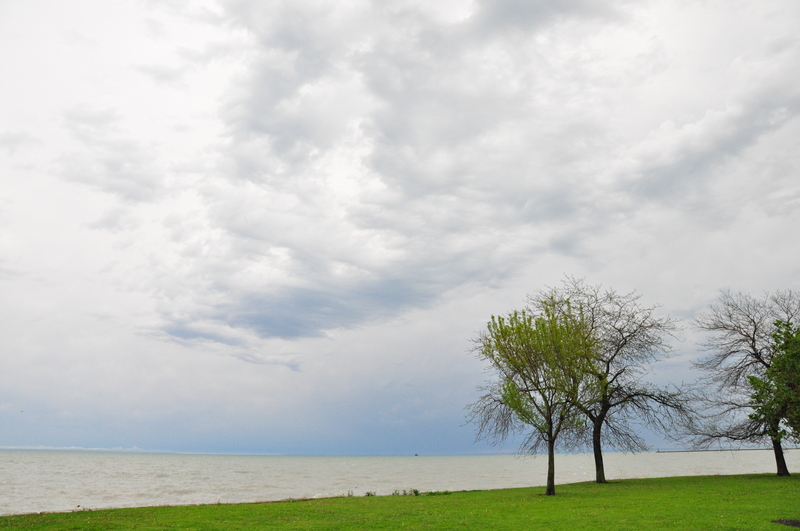 I took this shot while walking along the Lakefront Trail between Montrose Beach and Foster Beach. This entry was posted in Beach, Chicago, Life, Parks. Bookmark the permalink.